According to the National Institute of Health, 15 percent of Americans between the ages of 20 and 69 have noise induced hearing loss that was caused by exposure to loud noises, either at leisure or at work. That’s 26 million people in the United States that have trouble hearing high frequency sounds. That’s 26 million people for whom music sounds poorer and understanding a person speaking can be a challenge. The effects of loud noise exposure may seem temporary when our hearing seems to “return to normal” after a period of time. The fact is that Noise induced hearing loss (NIHL) can appear to have a temporary effect but long term effects often happen gradually. Temporary hearing loss results from exposure to loud noises over a short period of time, such as a rock concert or fireworks display. When that happens, sounds may seem muffled. This affect can last from several hours to several days. Permanent hearing loss can occur suddenly when an extremely loud noise happens close to the ear, such as a gunshot or blast. 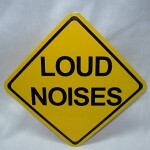 It can also happen over time when a person is exposed to loud sounds repeatedly over many years. On-the-job (occupational) noise is one of the most common sources of harmful noise, largely because a person is subjected to the sounds all day, every day, for many years. Noises above 82 decibels cause damage. What is 82 decibels? City traffic that you can hear from inside your car measures about 82 decibels. 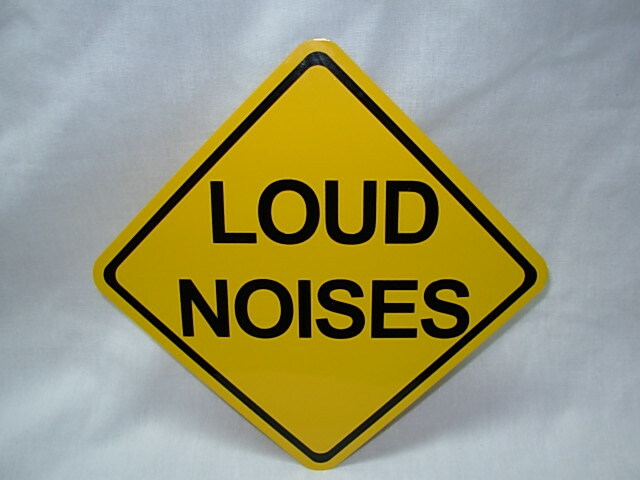 Many occupational tasks emanate sounds louder than 82 decibels. Now 110 dB doesn’t appear to be that much louder than 82 dB, but at 110 dB you reach your TOTAL daily permissible noise exposure in only 1 minute and 52 seconds. That’s only starting a lawn mower unprotected before hearing damage occurs. And are you ready for this? If you have already been exposed to noise levels above the recommended levels, you can stop further damage from occurring. How? The National Institute of Health recommends knowing what sounds occur above 85 dBs, and wearing earplugs or other hearing protective devices. We are truly concerned about the effects that environmental and occupational noises have on hearing loss. That’s why we started Custom Protect Ear. We are devoted to helping people live healthier lives by preventing noise induced hearing loss in a safe, effective and comfortable way. We encourage you to learn as much about hearing loss prevention as you can, so we invite you to return to our blog where we will provide informative and enlightening articles about hearing, noise levels, ear protection, environmental and occupational noise hazards.